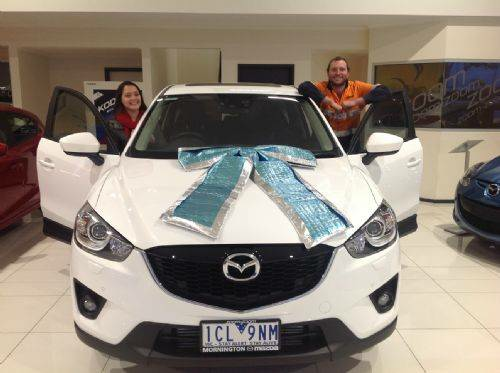 Jesse and Terri-Lee collected their new Mazda CX5 Akera AWD Diesel.. check out those smiles!! Shauna collected her new Mazda2 Neo Sport bright and early this morning making plenty of time to show off her new car over the weekend. 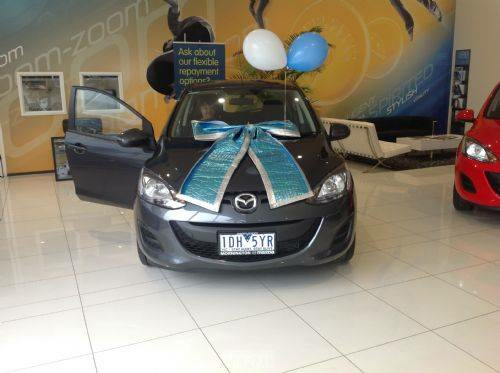 The red carpet was rolled out this morning for Era, who collected her brand new Mazda2 Neo Sport. Look at those smiles!!! Era made hers a Mornington Mazda.